Engineered and manufactured in Espoo, Finland. 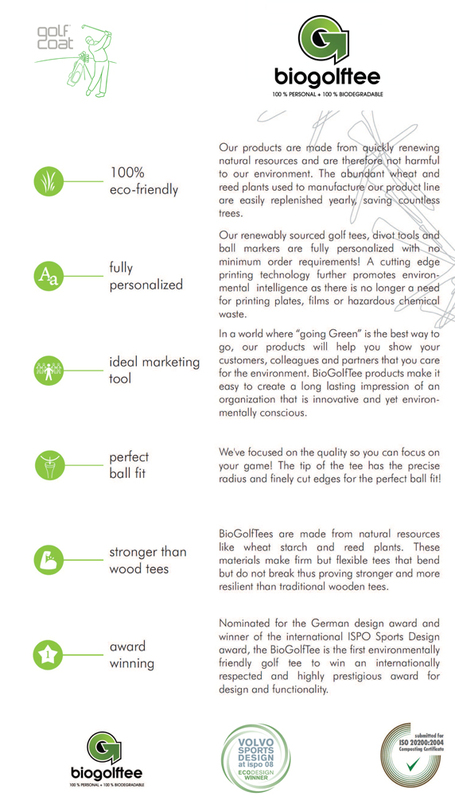 BioGolfTee offers the most environmentally friendly aspects of injection moulded golf tees in the market. 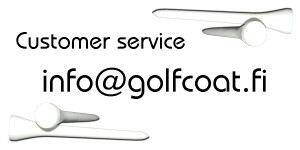 We are proud of our industry renowned, award winning golf tees. We can print 4-colour´s to the tee cup with 40.000 tee capacity a day and both sides of the shaft with black printing more than 250.000 tees a day. 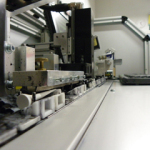 Below you can see some pictures of our production machinery.